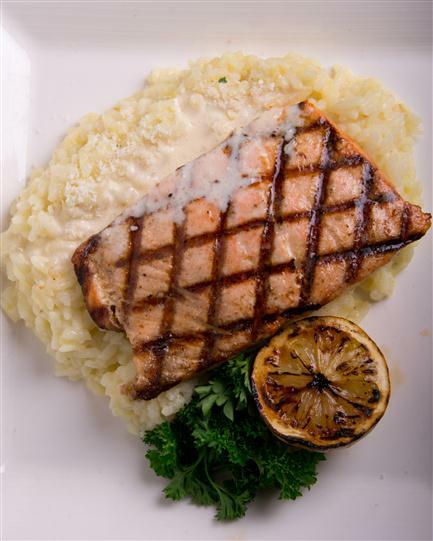 Esche's Aqua Vino offers seafood, steak, American, and Italian flare, serving the Mohawk Valley since September 2007. At Aqua Vino Restaurant, we pride ourselves on sourcing the freshest, finest ingredients for our dishes. As you take a seat at Aqua Vino, you are taking a step toward eating the freshest, unadulterated food, from our home to your hearts. Come down and enjoy Waterfront Dining!